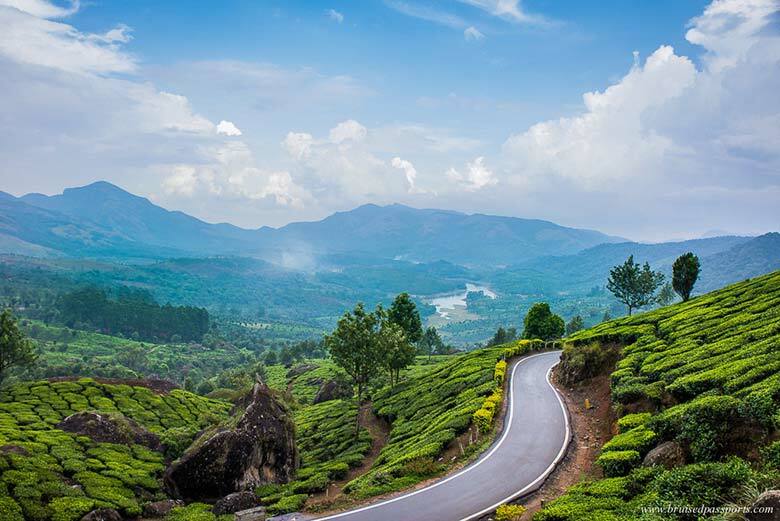 How to Reach Kerala, Kerala “A narrow strip land” situated in the south western part of India. 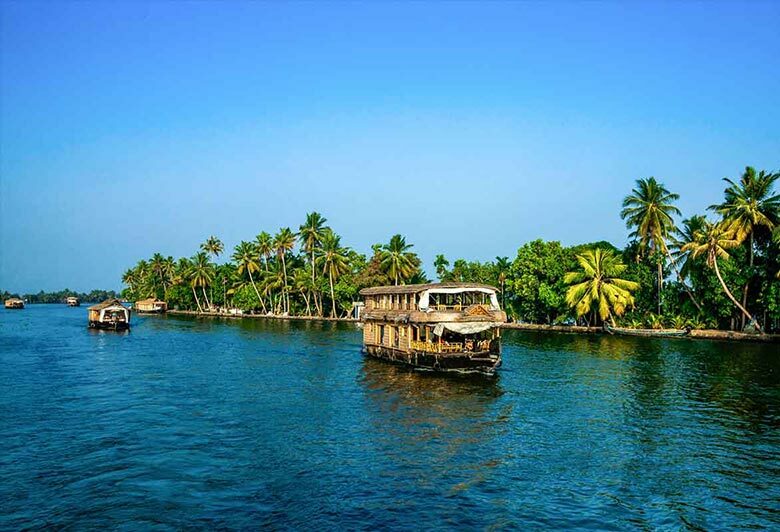 Arabian Sea on its west and Western Ghats mountain range on its eastern blooms with natural appeal and crossed by a number of water bodies (well- known as backwaters) has given beginning to internal water boating systems, which also work as the main trade means in the state. 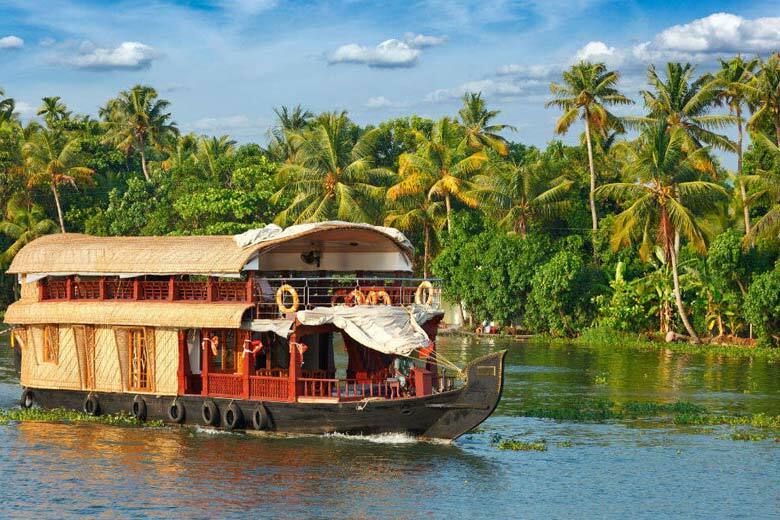 Today these backwaters have become the major tourist attractions of Kerala and peoples have started to choose this water transport to explore the tropical heaven. By Air –Kerala can be accessed by air. The state has three main airports located at Thiruvananthapuram, Kochi and also Kozhikode. Two of which Thiruvananthapuram and Kochi has an international airports which serves both major domestic and international flights throughout the world, round the year while The Karipur Airport, Kozhikode present domestic airlines. Kerala is well connected via three highways. The state is connected through NH 49, NH 47, and NH 17. It is also connected with all surrounding states by means of well-laid roads. You can find private as well as government buses going to Kerala from lots of important states and also cities in the country. You can also hire cabs from any kind of major city to reach Kerala. The most of the places in and also out of Kerala are interconnected by 200 Railway Stations. 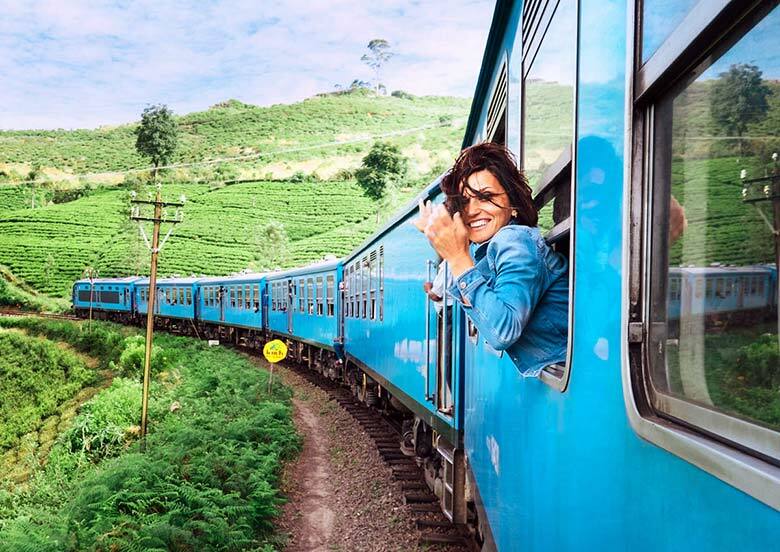 Direct trains to Kerala can be availed from Delhi, Mumbai, Chennai, Bangalore, Kolkata and various other significant Indian cities. From Cochin (Kochi), there are routine ships attempting towards the Lakshadweep Islands. Bayous of Kerala not just as a popular transport medium but noted as prominent tourist attractions in themselves. Today these water transportation systems are the most popular traveling merchandise of Kerala. For more information how to reach Kerala and holiday packages to Kerala contact Swan Tours or call 011 23415601.